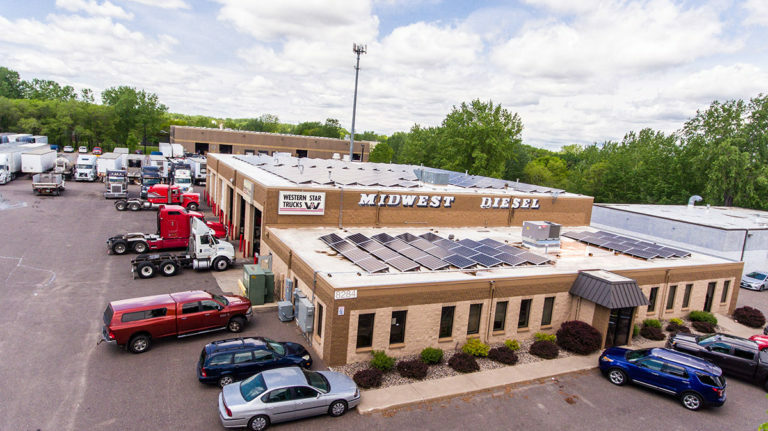 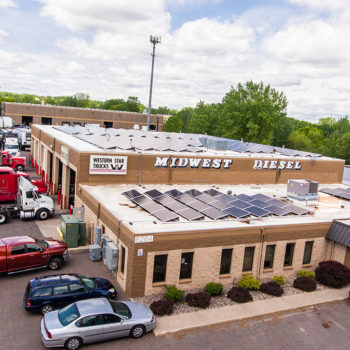 Midwest Diesel has been in business for over 32 years and supplies Caterpillar dealers, truck dealers, repair shops, engine re-builders, truckers, and mining & construction companies worldwide. 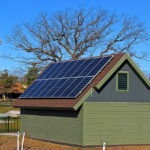 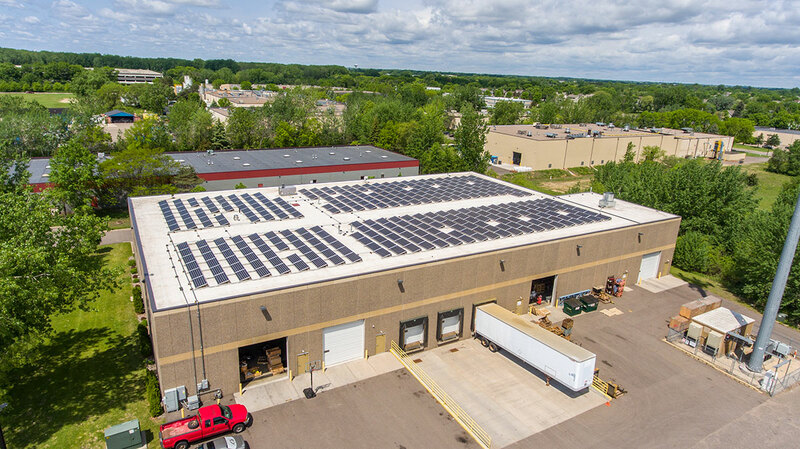 President Jerry Reiter and his son Tim believed that solar could benefit their bottom line and provide a degree of energy freedom. 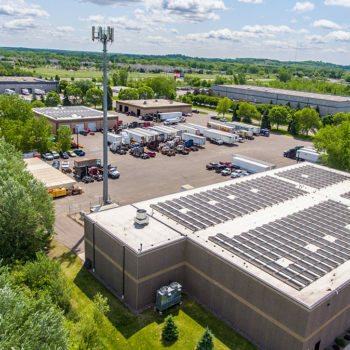 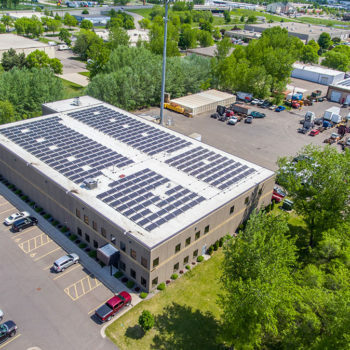 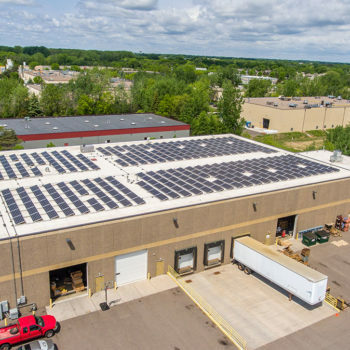 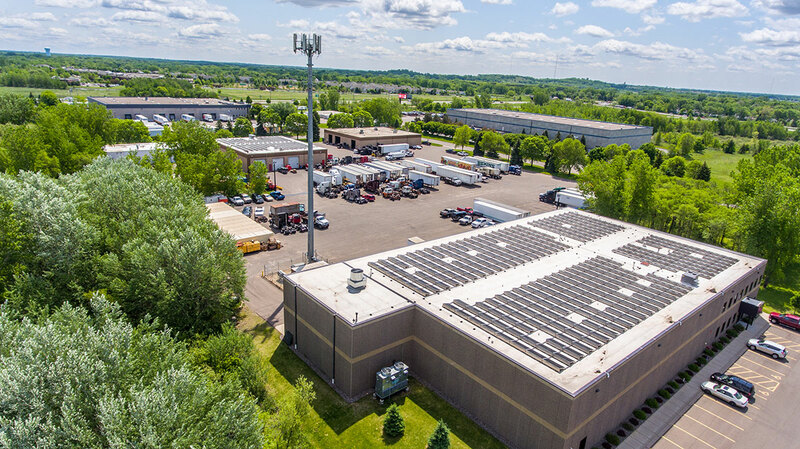 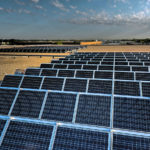 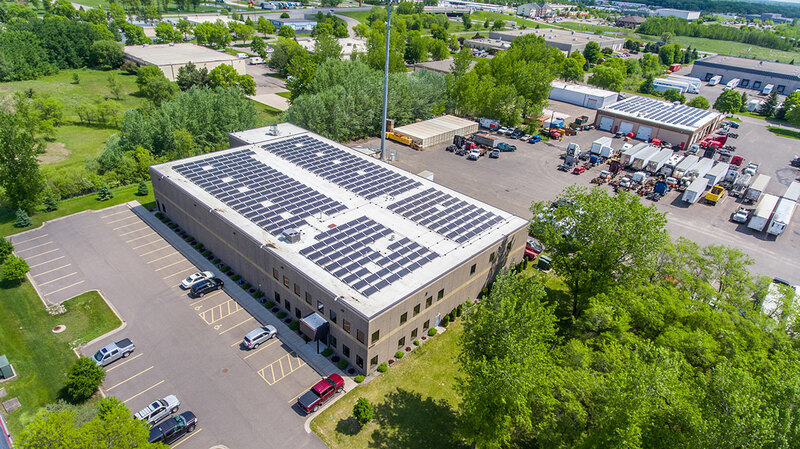 Sundial installed a 74kw system on their headquarters building and a 116kw system on their larger used parts building for a total system size of 190kw.